It’s a banjo not an ukulele. Hi, just wondering if you knew what type of ukelele Mathew mole uses for his song take yours,I’ll take mine (acoustic). Matthew Mole is a singer/songwriter from Cape Town, South Africa. 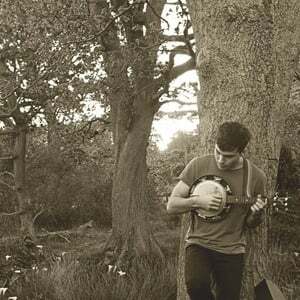 He has been described as "a multi-instrumentalist blending Mumford-honouring nu-folk and layered production". Matthew's first release was an independent EP entitled 'You Did Well, Kid' in 2011. In 2012, he won the 'Converse Get Out Of The Garage' contest and subsequently signed to Just Music, releasing an EP called 'Same Parts, Same Heart' shortly afterwards. In 2013 Matthew released 'The House We Built' on Just Music, which became an iTunes No.